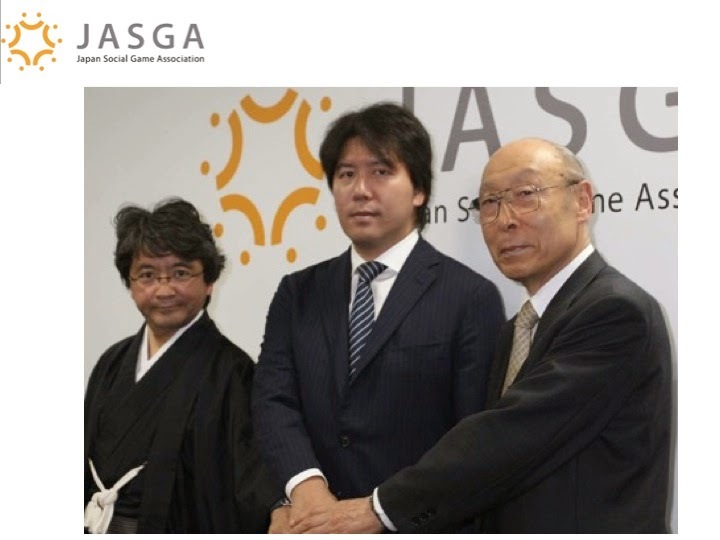 In November of 2011, the Japan Social Game Association(JASGA) was established. The market for social games is expanding at a very rapid pace. However, this has brought on a situation in which problems stemming from the usage of such games among the youth, as well as various anxieties and social problems are making themselves known. Due to this, we have started efforts to improve the situation through self-regulation. I am serving as the General Manager. The three points we would like to emphasize in our efforts going forward are as follows, 1. Self-regulation of social games, 2. Educational outreach for youth, and 3. Efforts to improve the quality of customer service. In the past, I didn’t have as strong of a connection to private industry as I do now, but I had the same misgivings about industry’s efforts at developing a youth policy as I did for the governments’. As per usual, the consumer bureau moved according to regulation. Though on the other hand it did move to answer the legislature’s questions for it. I also had the chance to speak with someone in the government. Both the sides said that they wanted to encourage self-regulation and keep government intervention to a minimum. A debate was started about whether or not an industry group should be created and I joined in as well. Various rules were passed and the organization was incorporated as an industry group, eventually culminating in the creation of an independent council of directors. This allows us to act as an industry representative, taking responsibility and dealing with problems out front in plain view, while at the same time providing a neutral platform for developing strategies to counter them. There’s a lot to do. And no guarantee it will go smoothly. But taking action is what’s important. In addition, I want to embark on an exercise that will help industry achieve large growth. In the 1980s and 90s, both Nintendo and Sega, seeking a mutually beneficial relationship between commerce and society, engaged in efforts toward this end, including donating large grants to MIT towards international research on games which could improve children’s futures. The social gaming industry is already taking on such responsibility as well. Social games improve communication ability. They bring forth rich communities. This organization has been established in the hope that even more such new cultures and new industries will be brought into being.